Ultra Humanite makes his blog debut, but starts out with a crushing defeat. He doesn’t have enough raw power to take down someone like Power Girl. She’s too fast and powerful. Ultra Humanite will be back, but it may not be for a win! Power Girl rises up the ranks with this match. 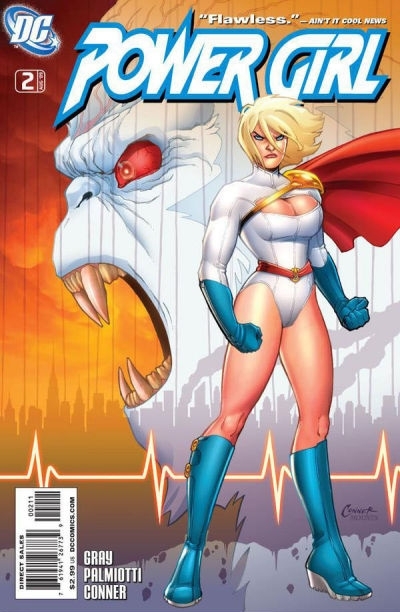 Power Girl wins. This entry was posted in Battles, Power Girl Battles, Ultra Humanite Battles and tagged Power Girl, Ultra Humanite by dreager1. Bookmark the permalink.